GREAT INCOME POTENTIAL AND LOCATION! THIS LARGE, HIGH QUALITY, STORAGE BUILDING ON 5 ACRES IS LOCATED BETWEEN LONG LAKE, RED CEDAR AND BIG CHETAC LAKES. PLENTY OF ROOM . . .
4 LARGE LOTS ALREADY OCCUPIED/DEVELOPED FOR PARK MODEL, RV'S OR NEW HOME. BUY 1 OR ALL 4. PRIVATE SEPTIC, WELL AND ELECTRIC INSTALLED IN THE LAST FEW YEARS-NEWER STORAGE . . . 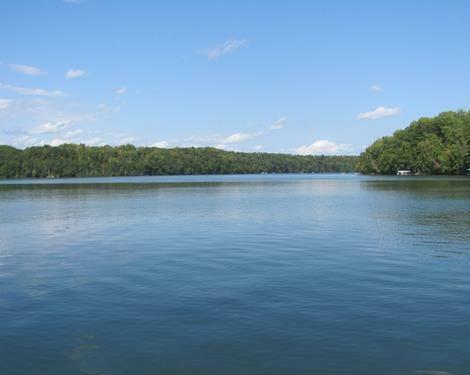 SPECTACULAR, QUIET AND PRIVATE; BEAUTIFUL LAKE, ROLLING MATURE HARDWOODS WITH TRAILS ALREADY IN. GREAT PROPERTY FOR HUNTING AND OR CABIN RETREAT. DEER, BEAR, TURKEY AND . . .
CAMP OR BUILD ON THIS SPACIOUS 2.23 ACRE PROPERTY. BORDERS A 23.72 ACRE OUTLOT AND HUNDREDS OF ACRES OF FORESTED COUNTY LAND. WILDLIFE ABOUNDS AT THESE LOTS AS THEY . . .
BEAUTIFUL ROLLING ACREAGE WITH GREAT ROAD ACCESS. GOOD HUNTING AND AND CLOSE TO MANY LAKES AND RECREATION AREA. TREES RECENTLY THINNED BUT LOTS OF COVER LEFT. BLUE HILLS ACREAGE CLOSE TO COUNTY LAND! GREAT HUNTING AND RECREATIONAL AREA. IDEAL PLACE FOR YOUR CABIN OR GETAWAY. DO YOU WANT A BEAUTIFUL, WOODED, SECLUDED LOT NEAR BIRCHWOOD? 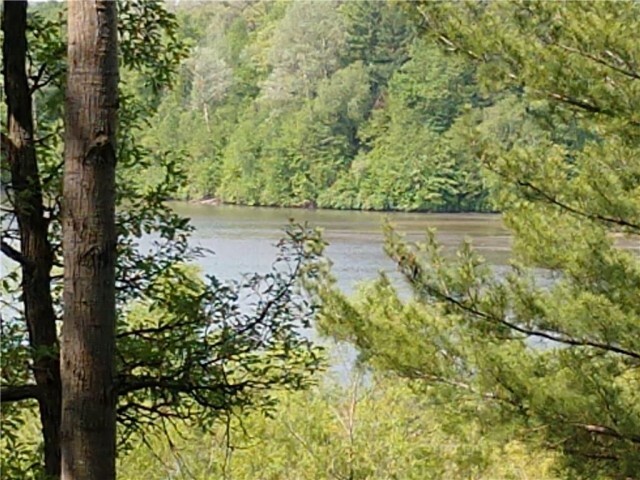 THIS 6.32 ACRE LOT WITH 434 FEET OF FRONTAGE ON A SMALL LAKE IS THE PERFECT PLACE TO BUILD A CABIN OR PARK . . .
SITE INCLUDES SHARED SEPTIC &AMP; WELL HOOK UP NEAR LOT, PHONE NEAR LOT AND ELECTRIC HOOKUPS ON SITE. 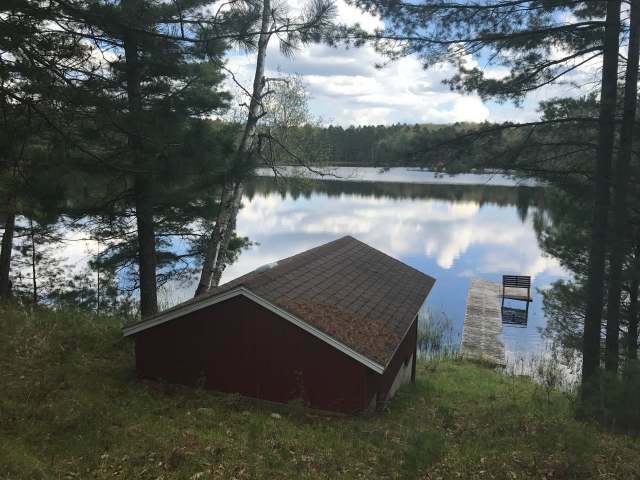 OWNER WILL INSTALL DOCK ON OR BEFORE CLOSING OR AS WEATHER PERMITS. . . .
TWO GREAT LOTS IN A PERFECT LOCATION ACROSS FROM RED CEDAR AND NEXT TO BOAT LANDING. CLOSE TO TOWN AND TAGALONG. PART OF LOCH LOMOND BEACH CLUB WHICH INCLUDES CLUBHOUSE, . . . ENJOY LAKE ACCESS TO RED CEDAR LAKE WITHOUT THE HIGH TAXES. THE BEACH CLUB AMENITIES INCLUDE POOL, SPLASH PAD FOR THE KIDS, IMPROVED BOAT RAMP, CLUBHOUSE, TENNIS COURTS, . . . ENJOY LAKE ACCESS TO RED CEDAR LAKE WITHOUT THE HIGH TAXES. CAMP NOW AND BUILD WHEN YOU ARE READY. THE BEACH CLUB AMENITIES INCLUDE POOL, SPLASH PAD FOR THE KIDS, TENNIS . . . ENJOY THE ACCESS TO RED CEDAR LAKE WITHOUT THE HIGH TAXES. THE DRIVEWAY IS IN AND THE COMMON WELL IS SET TO HOOK UP TO. THE ELECTRIC IS AT THE LOT LINE. CAMP NOW AND . . . 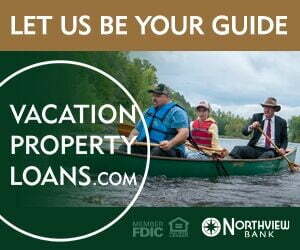 ENJOY LAKE ACCESS TO RED CEDAR LAKE WITHOUT THE HIGH TAXES. 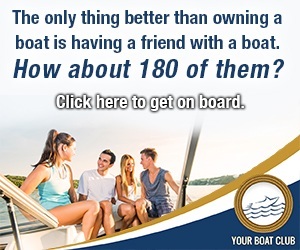 CAMP NOW AND BUILD YOUR CABIN WHEN YOU ARE READY. THIS PROPERTY HAS A SHARED WELL AND ELECTRIC IS AT THE LOT . . . 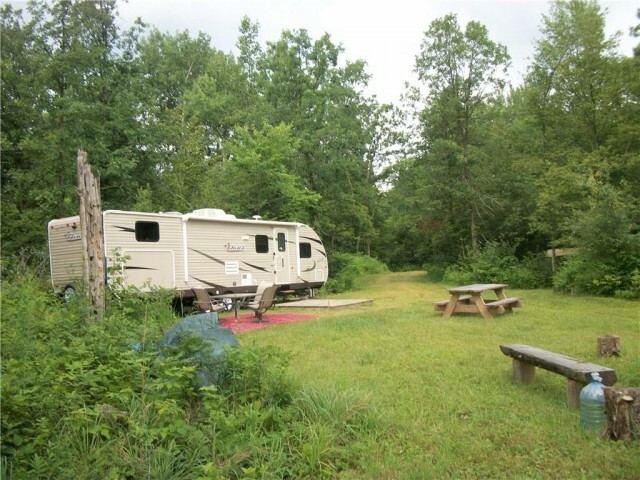 WHILE THIS PROPERTY IS NOT ON THE WATERFRONT, IT COMES WITH IT'S OWN RV AND IT HAS LAKE ACCESS TO RED CEDAR LAKE. RED CEDAR CONNECTS TO BALSAM AND HEMLOCK LAKES. ALL . . .
OVERLOOKS THE GOLF COURSE FROM THIS LOT. BUILD A TWIN HOME AND ENJOY ALL THE MANY AMENITIES AT LOCH LOMOND BEACH CLUB INCLUDING SWIMMING POOL, TENNIS, SPLASH PAD, . . . 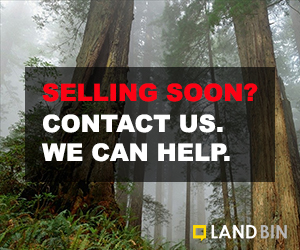 LOOKING FOR THE PERFECT PLACE TO BUILD A HOME OR CABIN? WELL HERE IT IS! A WELL WOODED OVER SIZED LOT CLOSE TO THE TAGALONG CLUB HOUSE AND COUNTY LAND FOR HUNTING, . . .
(665) GREAT RECREATIONAL SETTING IS THIS 1.97+/- ACRE WELL WOODED LOT LOCATED A SHORT DISTANCE FROM DEER LAKE ON HICKORY RIDGE TRAIL JUST SOUTH OF HWY. 48, 9+/- MILES . . . WOODED LOT ON STOUT'S POINT ACROSS THE ROAD FROM RED CEDAR LAKE. PART OF LOCH LOMOND BEACH CLUB WITH ACCESS TO BOAT LANDING, PARKING, BASKETBALL, KIDS PLAY AREA, CLUB . . .